You have the choice of getting your antiques crated instead of only wrapped. 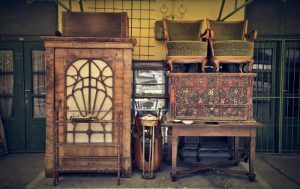 Best Hamilton Movers usually utilize wood made cages for gentle items like crystal light fixtures, billiard table slates and antique items. A customized crate could be created around the item to guarantee appropriate fit and right protection. 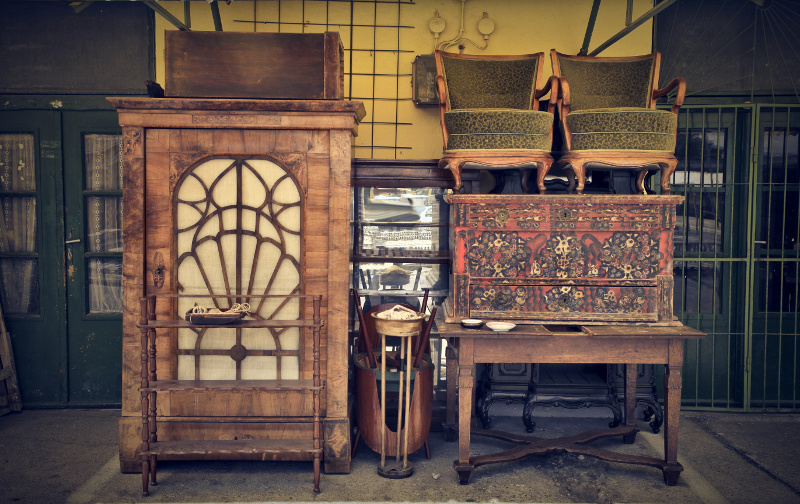 Antique pieces might be packed in boxes with padding, stretch wrap and, if required, decking inside truck so that they aren’t touching other stuff. What else to get ready before packers come to your house? It is better to protect loose elements of furnishings and detachable parts prior to packing, or request this from your movers. Doors could be attached with silicone bands. You may take out fragile handles and tape them inside compartments for risk-free moving, or ask the packers to do this. Glass sections or decorative mirrors can be taken off or taped and secured with cushioning and bubble wrap.